Caitlin Doughty had a degree in Medieval History. What do you do with that? Why, go into mortuary work, of course. At the age of 23 Caitlin found her first job working in a mortuary. Finding she could handle it, she decided to make it a career. 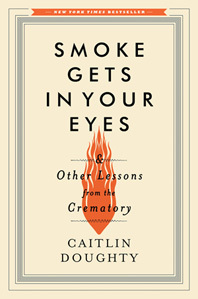 Her new book, Smoke Gets in Your Eyes & Other Lessons From the Crematory, describes her journey from newbie to opening her own practice. She is the founder of The Order of the Good Death and the YouTube series, Ask a Mortician. 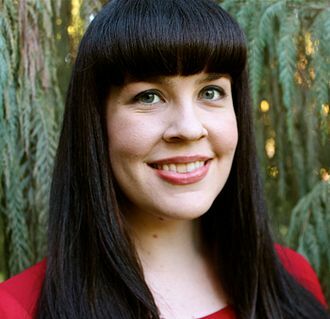 For more information about Caitlin Doughty visit the website www.orderofthegooddeath.com.